A Companion to Augustine presents a fresh collection of scholarship by leading academics with a new approach to contextualizing Augustine and his works within the multi-disciplinary field of Late Antiquity, showing Augustine as both a product of the cultural forces of his times and a cultural force in his own right. Mark Vessey is Professor of English and Principal of Green College at the University of British Columbia. 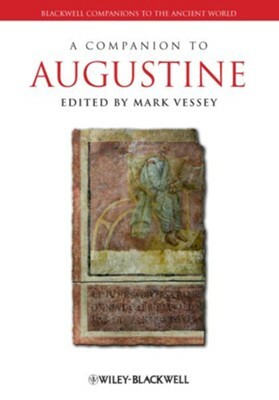 He is the author of Latin Christian Writers in Late Antiquity and Their Texts (2005), and has edited Augustine and the Disciplines: From Cassiciacum to Confessions (2005) and The Calling of the Nations: Exegesis, Ethnography, and Empire in a Biblical-Historic Present (2011). I'm the author/artist and I want to review A Companion to Augustine.